Carroll, who turned 25 in October, grew up outside Nashville in Mount Juliet, Tennessee. He was not a significant prospect at Mount Juliet High School — Baseball America did not rank him among the top 41 prospects in the state or the top 500 prospects in the country for the 2011 draft — and Carroll’s stock dropped even further when he blew out his elbow and needed Tommy John surgery as a senior. He went undrafted out of high school. Carroll followed through on his commitment to Southern Mississippi and took a medical redshirt as a freshman as he rehabbed from elbow reconstruction. 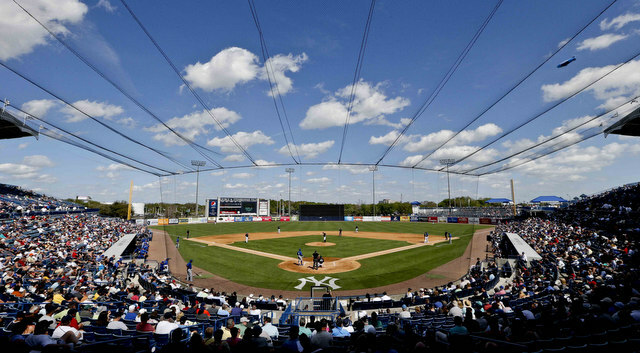 He completed his rehab in time to pitch for the Center Moriches Battlecats, then of the Atlantic Collegiate Baseball League, during the summer. It did not go well. Carroll had a 7.39 ERA with a 34/32 K/BB in 28 innings. Ouch. Chalk that up to post-Tommy John surgery rust. Injuries continued to hamper Carroll in 2013 and 2014. He was limited to two relief appearances as a redshirt freshman in 2013, allowing three runs on two hits and a walk in three innings. 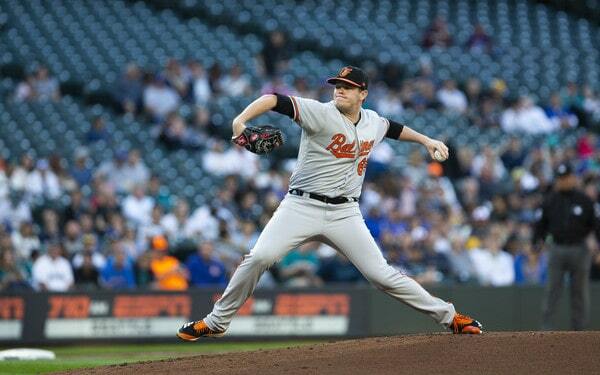 In 2014, Carroll was limited to eleven starts and 49.2 innings, during which he had a 3.99 ERA and a 39/19 K/BB. Not bad at all for a guy who hadn’t pitched all that much in the three previous years. The nature of his 2013 and 2014 injuries is unknown. Finally healthy in 2015, Carroll broke out in his final college season, pitching to a 3.08 ERA with an 87/47 K/BB in 96.1 innings. That put him on the draft map. Baseball America ranked Carroll as the third best prospect in Mississippi and the 444th best prospect nationwide going into the 2015 draft. 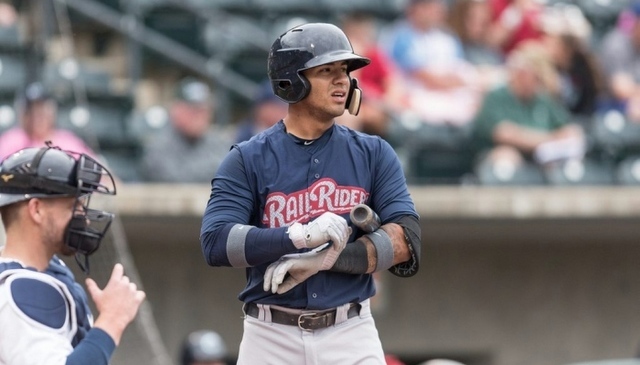 The Yankees selected him with their 22nd round pick (663rd overall) and signed him quickly to a $70,000 bonus, below the $100,000 allotment for picks after the 10th round. 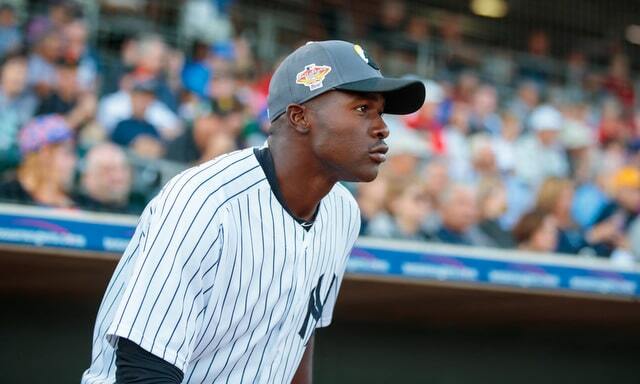 The Yankees took it easy on Carroll during his pro debut after his big spring workload at Southern Miss and all his injuries from 2011-14. 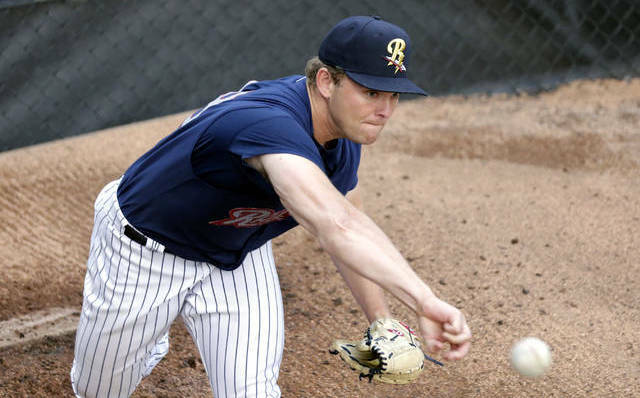 He worked exclusively as a reliever with the rookie level Pulaski Yankees after signing, throwing 25.2 innings with a 1.75 ERA (3.36 FIP) and a 26/14 K/BB. That works out to a 25.0% strikeout rate and a 13.5% walk rate. Carroll spent 2016, his first full pro season, with Low-A Charleston. 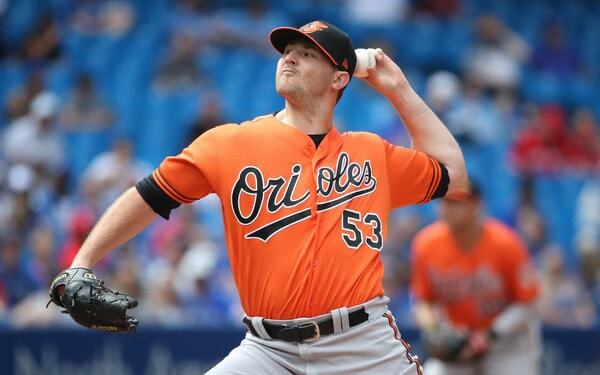 He made six spot starts and 20 relief appearances, and finished the season with a 3.15 ERA (3.43 FIP) in 91.1 innings. His strikeout (22.7%) and walk (10.3%) rates were a bit underwhelming. At the time, Carroll appeared to be nothing more than an organizational depth arm, which is par for the course for a 22nd round pick. The Yankees moved Carroll to the bullpen full-time last year. 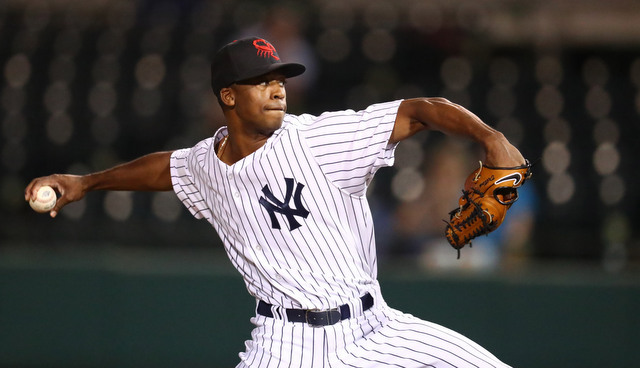 He started the season with High-A Tampa and dominated (2.25 ERA, 2.16 FIP, 38.0 K%, 10.1 BB%) in 20 innings before getting bumped up to Double-A Trenton. Carroll threw another 47.1 innings with the Thunder (2.66 ERA, 3.42 FIP, 29.8 K%, 11.1 BB%). All told, he had a 2.54 ERA (3.04 FIP) with 32.1% strikeouts and 10.8% walks in 67.1 total innings during the 2017 regular season. 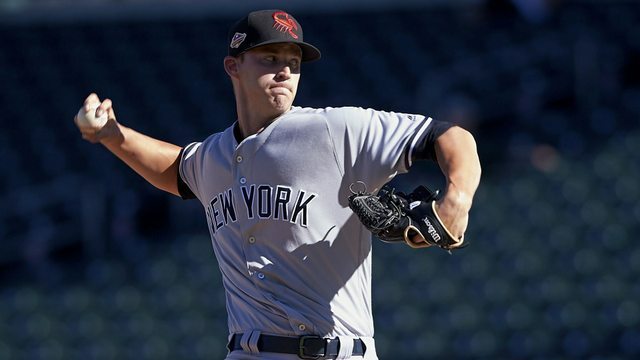 The move to the bullpen worked so well the Yankees had Carroll report to the Arizona Fall League after the season for a little extra work. He tossed 11.2 scoreless innings with the Scottsdale Scorpions, allowing only two hits and five walks while striking out 18. Great finish to a great season. 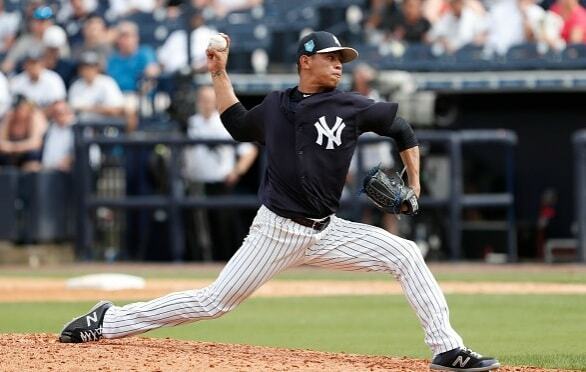 At 6-foot-5 and 210 lbs., Carroll is built like the prototypical pitching prospect, and he is one of many pitchers who added velocity after turning pro and joining the Yankees. Carroll worked in the 90-92 mph range as a starter in college and touched 95 mph here and there. 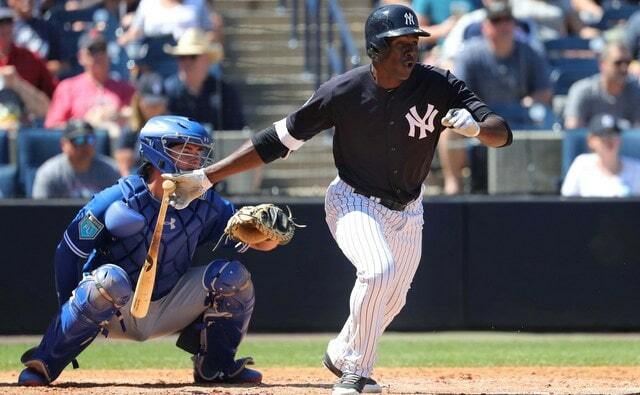 With the Yankees last season he sat 96-98 mph each time out and reached triple digits more on more than a few occasions. Obviously some of that velocity gain comes from the move to the bullpen, but not all of it. The fastball is Carroll’s bread and butter. He throws two inconsistent secondary pitches in his slider and splitter, both of which are hard upper-80s offerings that will rate as above-average at their best. Carroll is still working to harness both — the slider is his go-to secondary pitch over the splitter — and the Yankees are letting him throw both. They haven’t taken a pitch away to make him a true two-pitch reliever. At least not yet.
? Carroll repeats his delivery well, which is good, except it hasn’t helped him throw strikes (or stay healthy). He’s consistently run high walk rates and there isn’t that one glaring flaw in his delivery you can point to as an explanation for the lack of control. Throwing strikes is hard. That’s basically what it boils down to. Carroll missed a lot of time with injuries in his career, so while he is already 25, he doesn’t have a ton of experience. Maybe his control will come around as he adds more innings. 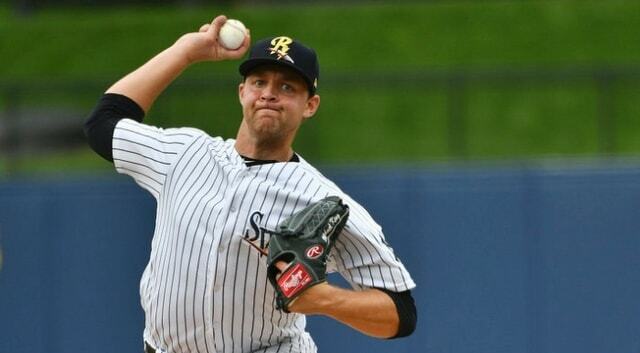 Last season’s success at Double-A Trenton would normally land Carroll in the Triple-A Scranton bullpen to begin this season, but the Yankees have a lot of bullpen arms and it is possible the numbers crunch will force him to start the season back in Trenton. 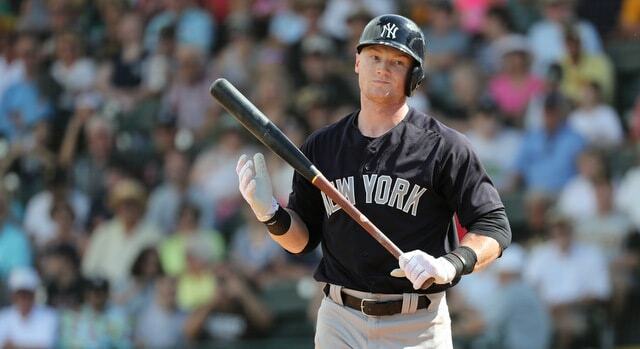 Either way, he figures to be a non-roster invitee to Spring Training and spend much of the season with Scranton. Carroll will be Rule 5 Draft eligible next offseason, so he’s pitching for a 40-man spot this year. 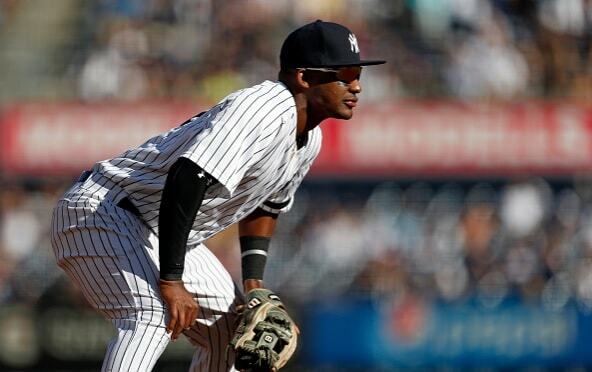 If he does well, the Yankees could add him to the 40-man early and bring him up at some point this year, though there are several 40-man roster relievers ahead of him on the depth chart. I’m mostly indifferent about Carroll. Hard-throwing minor league relievers with good stats tend to get overrated quickly as prospects, even when they have obvious flaws. Carroll has an injury history, he needs to gain consistency with at least one of his secondary pitches, and he doesn’t throw many strikes. Guys like this are everywhere in the minors nowadays. 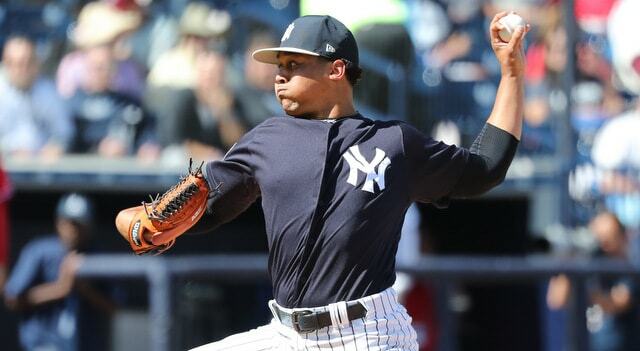 That all said, throwing 100 mph will get you opportunity after opportunity in this game, and the Yankees have turned a 22nd round pick and a $70,000 bonus into a legitimate relief prospect. Carroll could help as soon as this year, and if he figures out how to throw strikes consistently, he could carve out a long-term big league role.